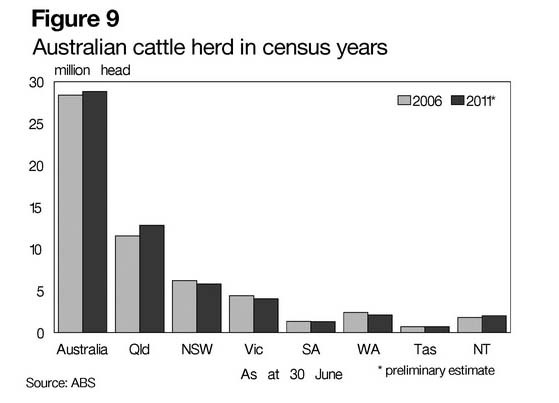 Livestock herds of Sheep and Cattle. 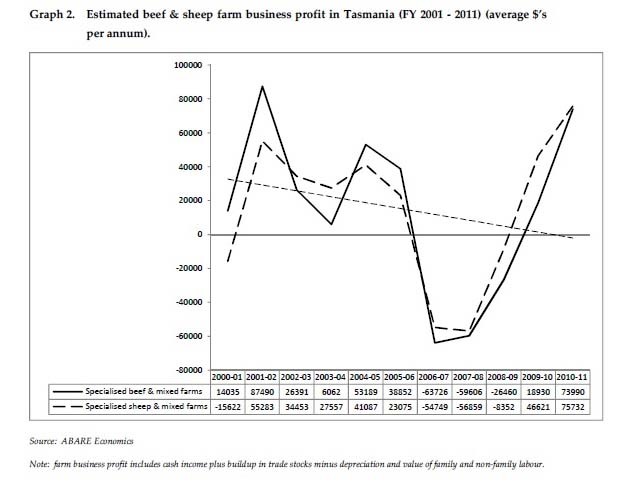 A number of charts may have been sourced from the attached reports. 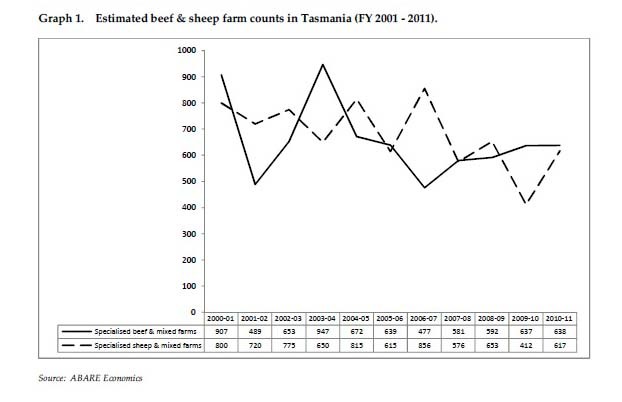 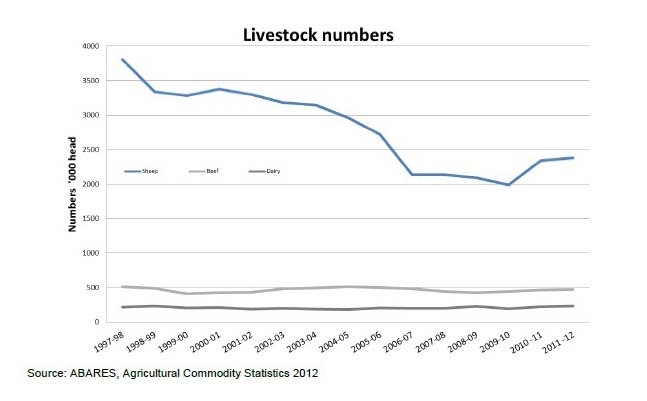 The top blue line is sheep, centre line beef cattle and bottom darker line is dairy herd.